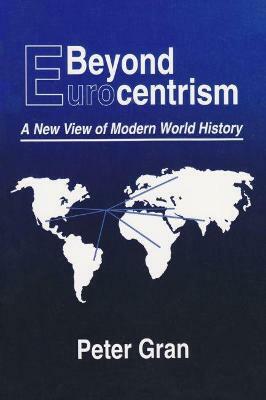 'The rise of the West' has long been the accepted doctrine for framing analyses of world history. Privileging a Eurocentric approach, this traditional paradigm obscures the significance of the indigenous rich in non-Western regions and fails to recognize the contributions of the Orient. In this book, Peter Gran seeks to reframe current historical debates, presenting a model of analysis based on the rise of the rich. Gran outlines the structure of this new paradigm, building upon metanarrative concepts from Marxism to liberalism.Rather than a history of clashing civilizations, he identifies a history of resolving conflicts through negotiations among the wealthy classes of various regions. Fundamental to his theory is evidence demonstrating the existence of non-European ruling classes with power in interregional affairs. 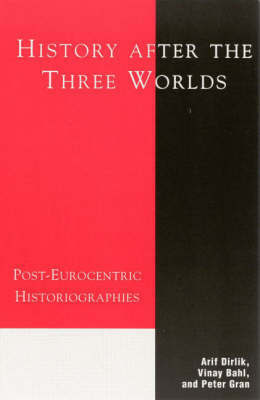 Far-reaching in its historical scope, Gran's work lays the foundation for a critical rethinking of world history and offers a vital contribution to the field. Buy Rise of the Rich by Peter Gran from Australia's Online Independent Bookstore, Boomerang Books. Peter Gran is professor of history at Temple University. 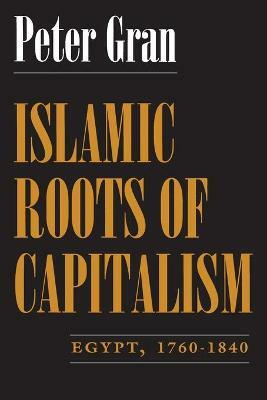 He is the author of Islamic Roots of Capitalism: Egypt, 1760-1840 and Beyond Eurocentrism: A New Modern World History, both published by Syracuse University Press.